With so many great beaches to choose from in Orange County, and many different types of architectures used with these homes, for the beach and ocean lovers there's a primary one when looking for an Orange County home: finding the perfect one with a great ocean view. Now, these don't come cheap, but there's many opportunities to find those homes within the distressed markets, as plenty of short sales and bank foreclosures come with these spectacular ocean views, in different cities along Orange County. We created this special section dedicated to finding the perfect 'Orange County ocean view foreclosures' or distressed home in the cities of San Clemente, Dana Point, Laguna Niguel, Laguna Beach, Corona del Mar, Newport Coast, Newport Beach and Huntington Beach. 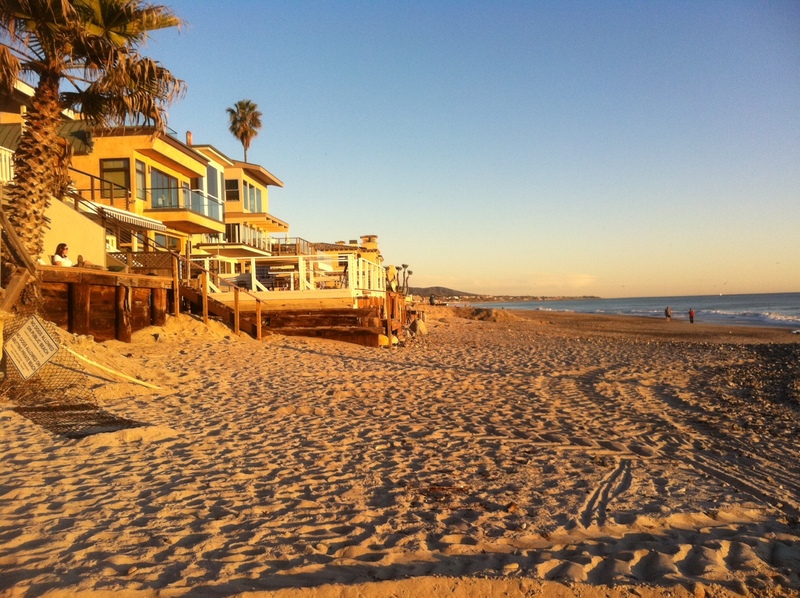 Below you'll find all of Orange County's cities homes that offer ocean view. Search by city, by home type, and by other characteristics with the option in the searches to narrow to just bank foreclosures or shortsales. Below you'll also find the list of all available homes in Orange County featuring an ocean view, that are currently bank owned or that already went throught the foreclosure process. For any questions or to schedule a viewing, contact us or call at (949) 888-6788. Read more about the Orange County Reo's with Ocean view and the real estate options available, follow the link. Reo's or short sales located in the coastal communities of San Clemente, San Juan Capistrano, Dana Point, Laguna Niguel, Laguna Beach, Irvine, Corona Del Mar, Newport Coast, Newport Beach and Huntington Beach.